In January 2016, while The Guitar Channel was in California to cover the NAMM, the opportunity presented itself to not only do a factory visit at the Taylor Guitars El Cajon facility, but also do an in-depth interview with the founder Bob Taylor and record three video chronicles with the in-house master builder Andy Powers in his very own workshop. The Taylor Guitars prototype evolution is the theme of this third chronicle of the series. 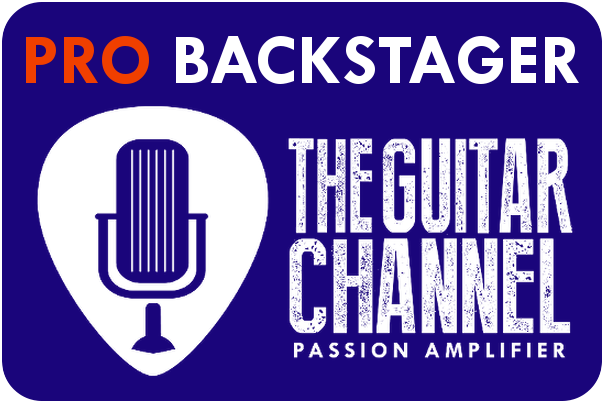 To learn more about Taylor Guitars, watch the interview done with Andy during the NAMM show and the full in-depth interview with Bob Taylor. Until the next interview done during the NAMM or elsewhere, keep on playing the guitar!